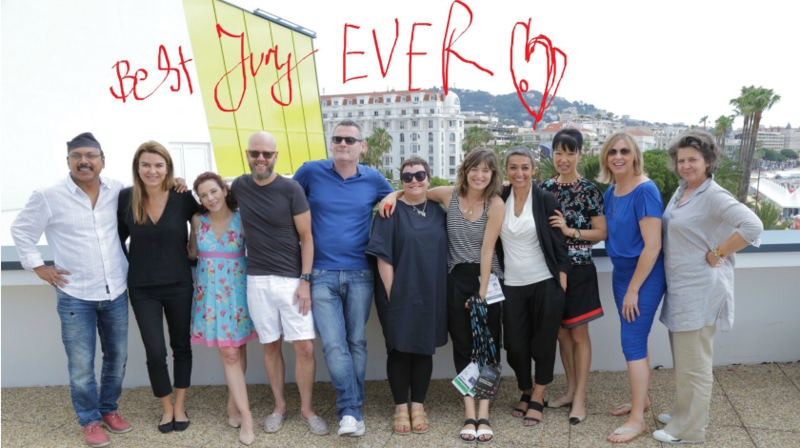 As the only PR on the 10-strong judging jury for the Glass Lion: The Lion for Change at Cannes this year, Mary Whenman, President Women in PR and Communications Director, Callcredit Information Group, shares her insights from her time in the judging room and experiencing the rest of the advertising festival this week. In April, when the invitation arrived to be one of 10 judges on the Glass jury in April I didn’t know what to expect. But, I’d recommend anybody working in public relations and communications to attend Cannes Lions at least once in their career – you’ll get so much out of it. 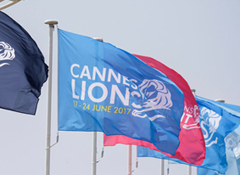 Glass: The Lion for Change is different from other awards at Cannes. Set up two years ago by the festival and Sheryl Sandberg’s LeanIn organisation, it celebrates culture-shifting creativity: work which sets out to positively impact ingrained gender inequality, imbalance or injustice. Our Grand Prix winner was transgender campaign #6PackBand and I’m immensely proud of the choices we made with this and the five other campaigns that won a Glass Lion this year: #LegallyBride, #MarriageMarketTakeover, #NeverAlone, #BeautyTipsByReshma and Dads #ShareTheLoad. 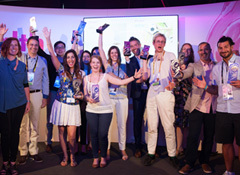 Winners need creativity and innovation and moreThe bar is set high on creativity and innovation to win a Cannes Lion. However, as a jury, we decided early on that this simply wasn’t enough for a Glass Lion winner. We wanted to see demonstrable results either via changes in attitudes and perceptions, or changes in behaviour, to drive social change. I was surprised at how so many of the 150 plus entries were unable to demonstrate any results. In PR, we often think of advertising as the big daddy of measurement and evaluation. What I’ve learned since we started the pre-judging in May, is that this necessarily isn’t the case and advertising struggles with metrics just as much as our industry, especially when it comes to campaigns that aren’t simply about driving sales off a self or a website. “Advertising has suddenly discovered PR”“The whole of advertising has discovered PR,” said one of the judges on the first day of judging. Most campaigns we saw generated significant volumes of media coverage and social media engagement most of us could only dream of. 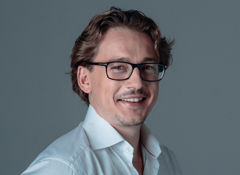 Advertising has got into PR in a big way and ad agencies are good at doing things at scale. The message to PR is go big or go home! Pinkwashing is a problemA lot of campaigns were simply getting on a gender bandwagon, or tokenism, which a fellow juror called pinkwashing. None of those campaigns made it through. Where were the PR agency entries?Of the 150+ Glass Lion entries, very few were from PR agencies. Weber Shandwick India was the only PR agency to make it onto the 18-strong shortlist. It wasn’t a case that PR agencies weren’t shortlisted; they simply hadn’t entered. This is a huge, missed opportunity. Culturally diverse groups make better decisionsIt is often said that culturally diverse boards make better decisions. The Glass Lion judging panel was the most diverse group of people I’ll ever work with. Not only did we come to Cannes from Brazil, India, Hong Kong, the Middle East, New Zealand, the UK and US. Among the judges were experts from PR, Hollywood, advertising, client-side, NGOs, broadcast and research. The Glass Lion is not “just” a women’s awardAs a jury, we wanted to bust the myth that the Glass Lion was “the women’s award.” Many entries addressed a wide range of non-female issues.